A career mentor is a person who is able and willing to listen to- and help you with- your career goals, challenges, and fears. Where can you find one? Well, it could be one of your seniors in the office, a peer who has managed to get his/her career life together, someone in your family, or someone from the outside but who has excelled in your profession. How do you find one? By identifying a potential mentor and reaching out to them. Send them an email, call, or visit them at their workplace and tell them how much you admire their career and how much you would love to have them mentor you. You will be surprised at how interested people are at helping mentees who openly declare their admiration towards them. Can you have multiple career mentors at a go? Of course, you can. To become the best, you will need all the help that you can get. And again, most successful people are busy people who may not afford to be there every time you need mentoring. Having multiple mentors means that when one is too busy to talk, someone else is available. As a rule of thumb, mentorship is a give and take kind of interaction. You benefit from it but you too should help your mentors to climb their career ladders. They, too haven’t completely made it in life and would do with a little input from you. They may not ask for your advice maybe because they consider you inexperienced but hey! Sharing it with them won’t cost you anything, will it? While at it, find a mentee of your own and nurture him/her. 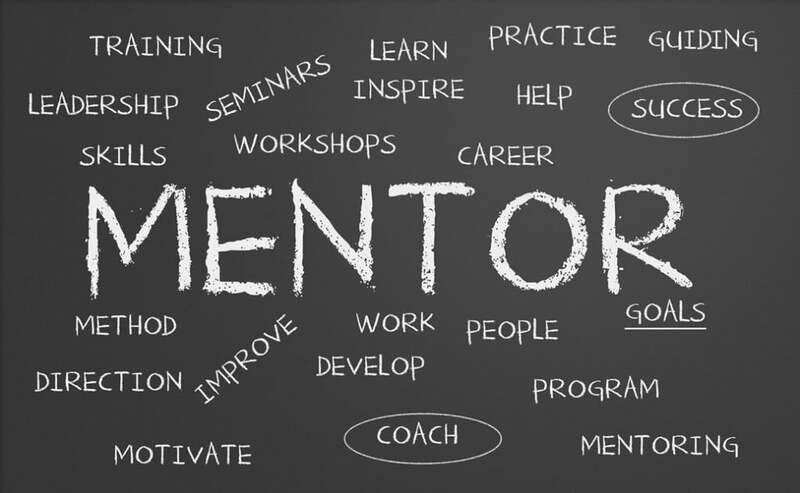 It is within this mentoring loop that you succeed in your career life. What a writing piece!. I can not help thanking you. Really a good mentor can bring a great change in your life. Eventually mentorship can ensure your success in career. I can feel it as i am also work as a mentor of college students. To get in touch with me just click type my essay at EduZaurus. I am always ready to help students for their any kind of trouble with academic education. I love to work with them. Thank you!